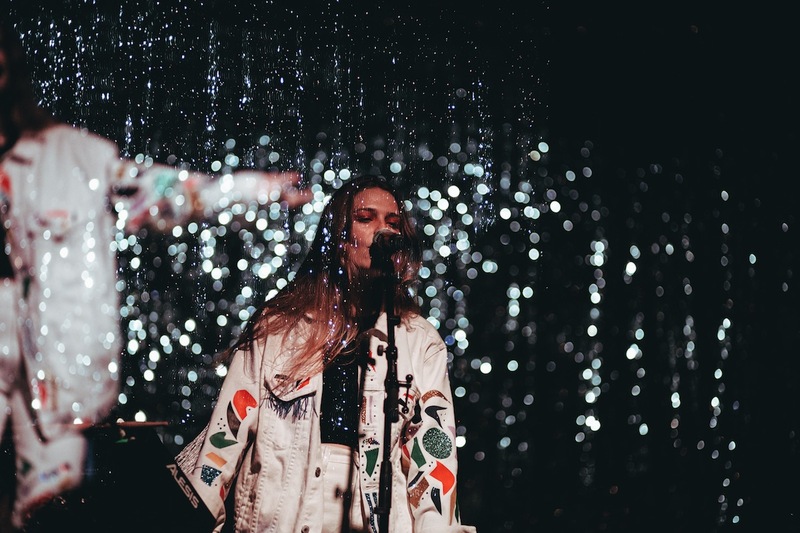 The past year has been quite the whirlwind for Maggie Rogers. 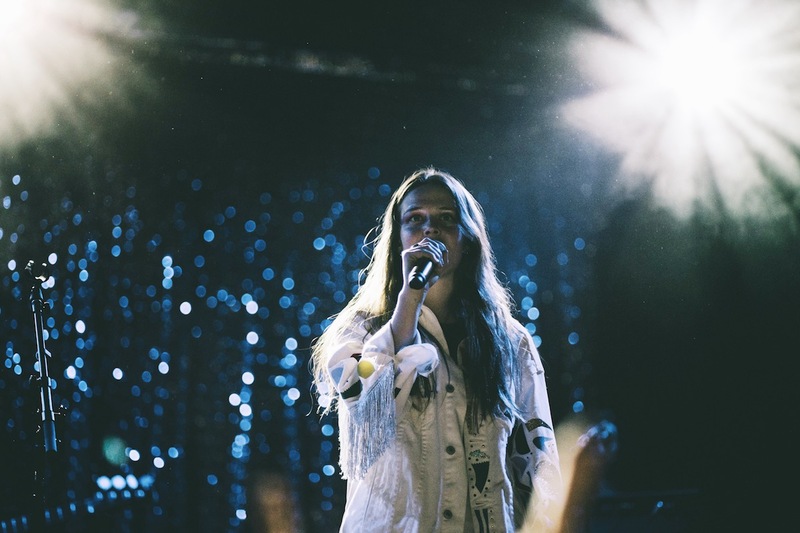 After amazing Pharrell Williams with her single “Alaska”, she became a viral sensation. 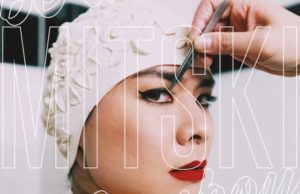 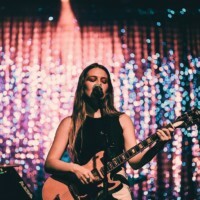 Since then she has toured the world, performed to countless sold out crowds, and made a name for herself with her effortless combination of folk, pop, and tinges of R&B. 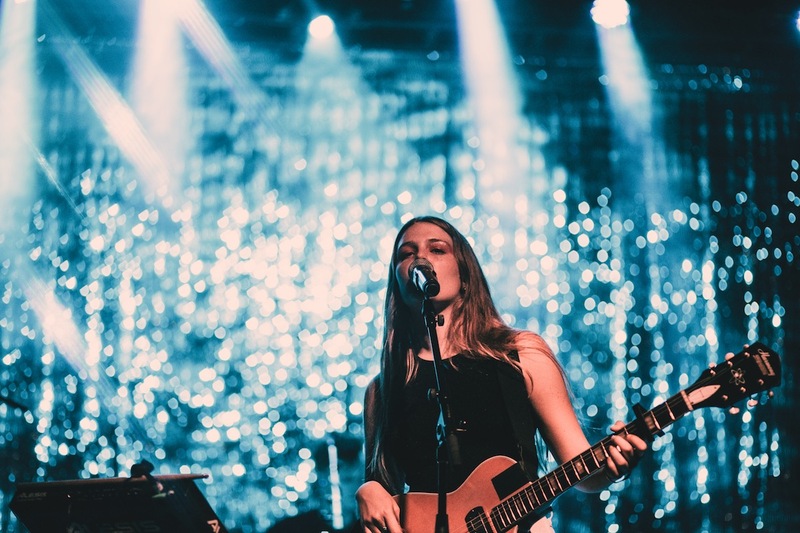 Roger’s latest string of shows brought her to The Sinclair on Monday night. 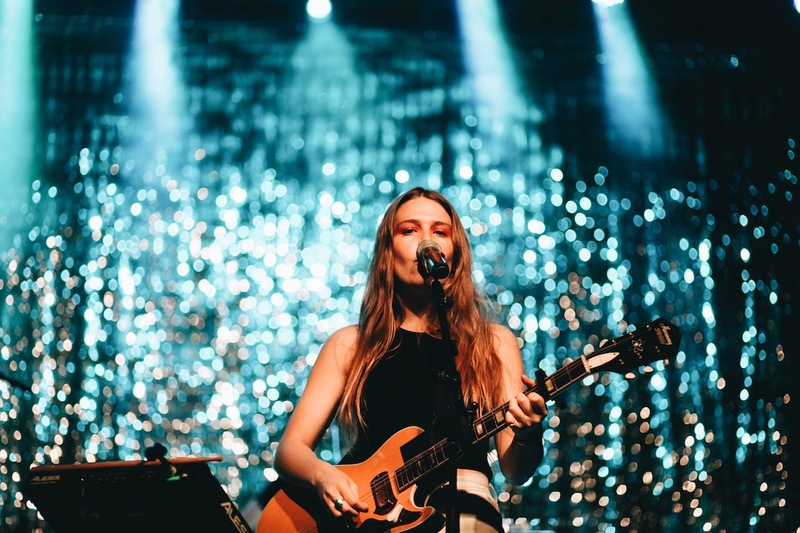 As she walked out onstage, the sound of crickets quietly filled the Cambridge venue. 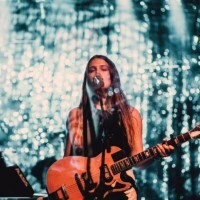 This is not to say the audience wasn’t in an uproar of anticipation; moreso, the crickets signified the introduction of “Color Song”. 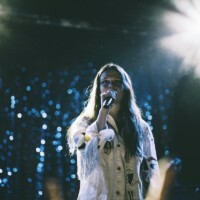 The tune from Rogers’ EP, Now That The Light is Fading, served as a peaceful and serene beginning to her diverse show. 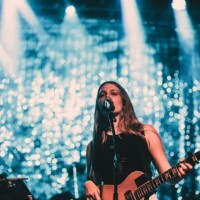 Although the musician does not yet have an expansive discography to boast, she composed her set with recent releases, impressive songs she wrote at merely 18, and a cover of Neil Young’s “Harvest Moon”. 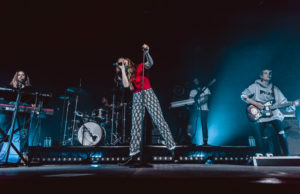 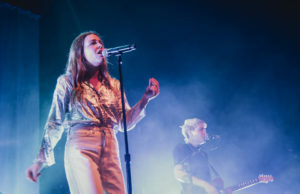 Throughout the night, Maggie Rogers entranced the audience with her peculiar dance moves and eclectic singing. 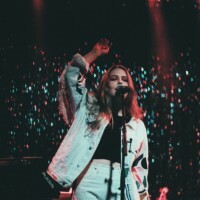 “Dog Years” served as a stand out; a song that, paired with her soulful voice, is equal parts nostalgic and optimistic. 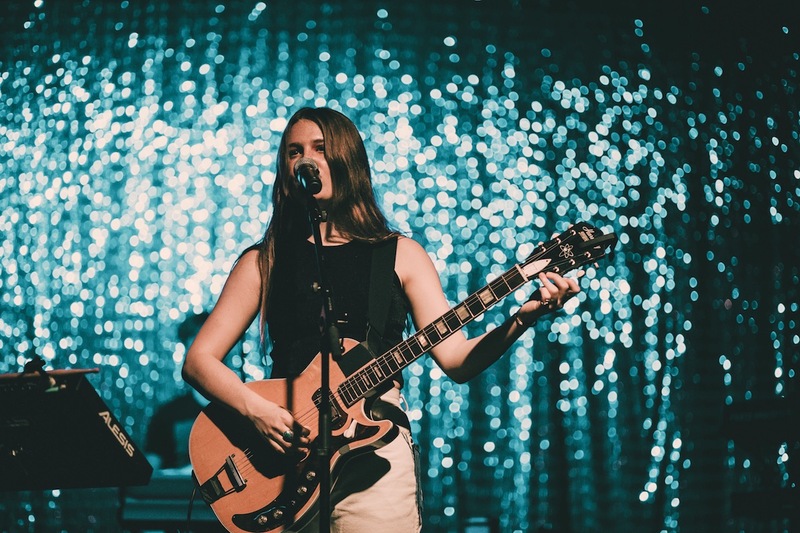 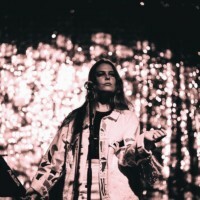 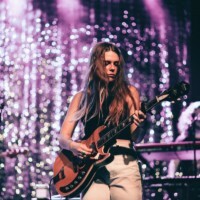 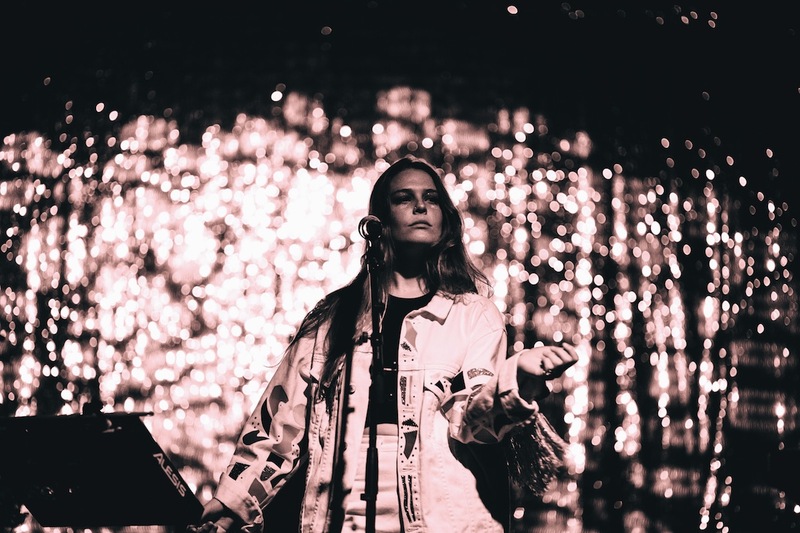 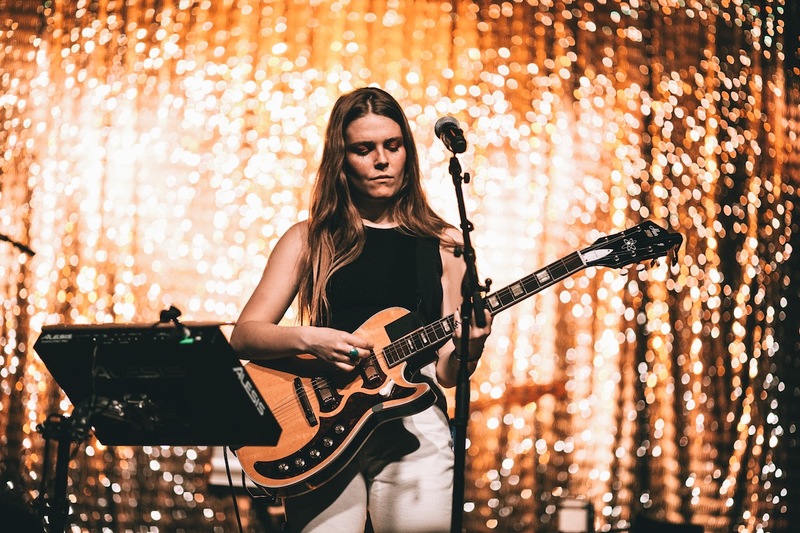 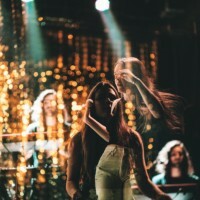 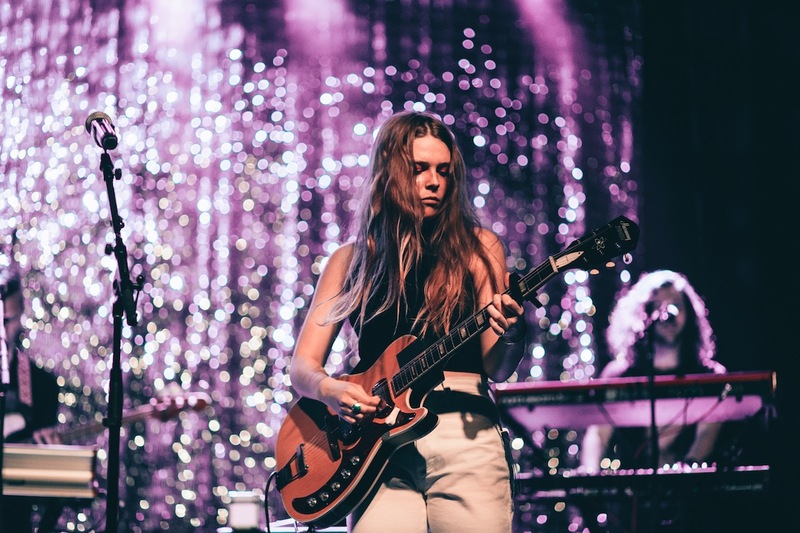 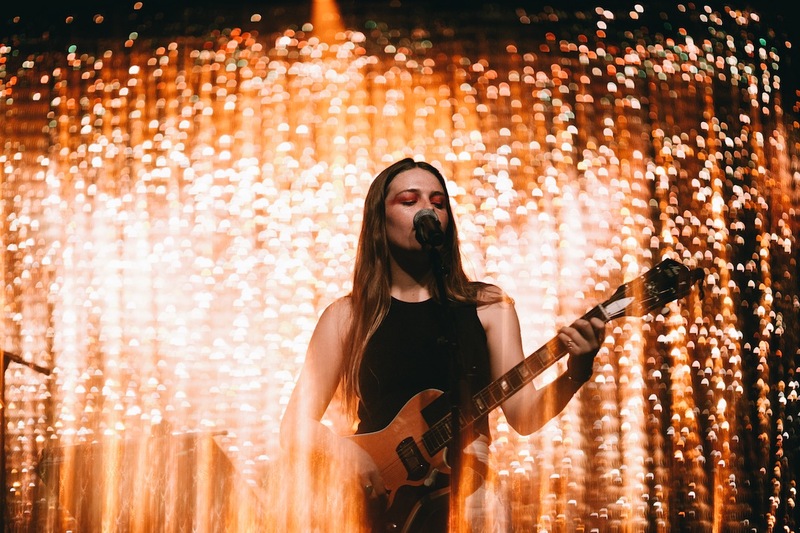 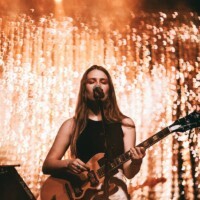 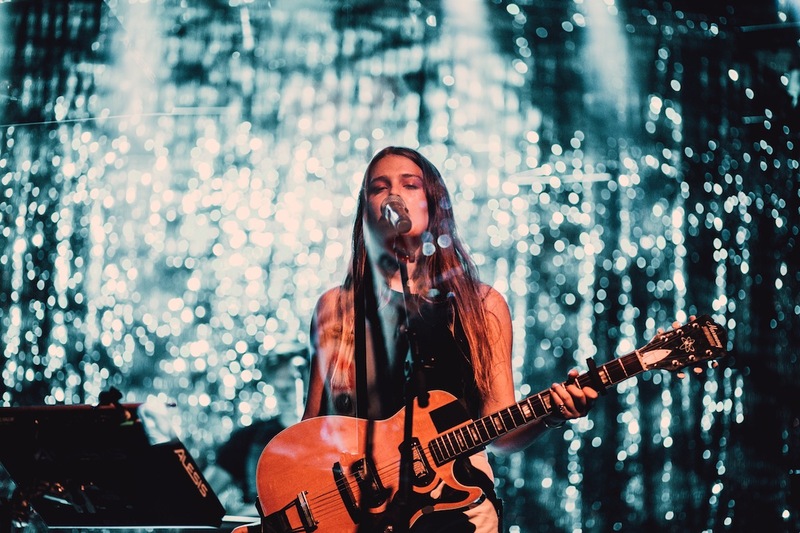 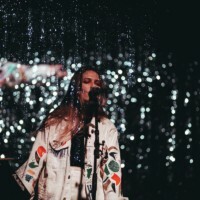 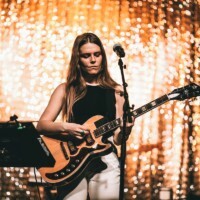 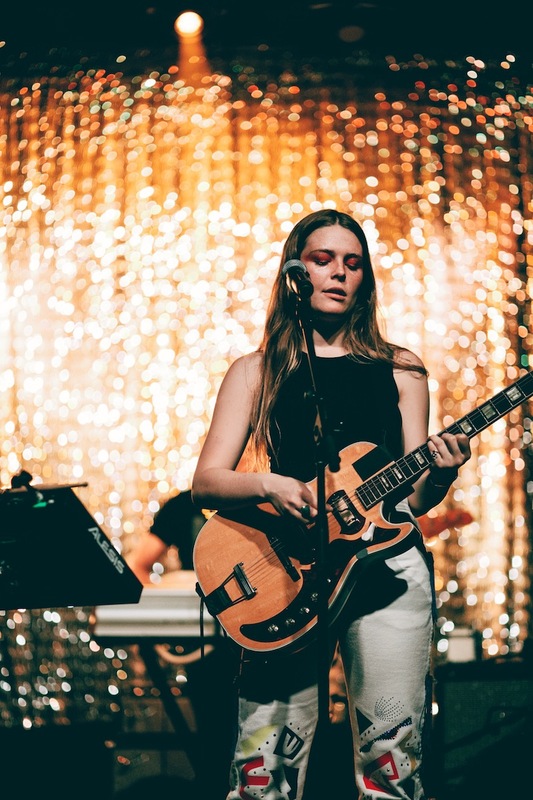 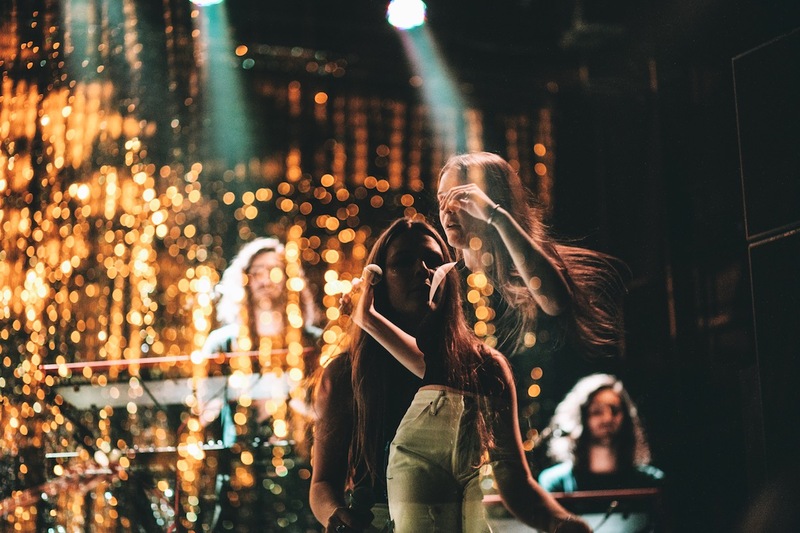 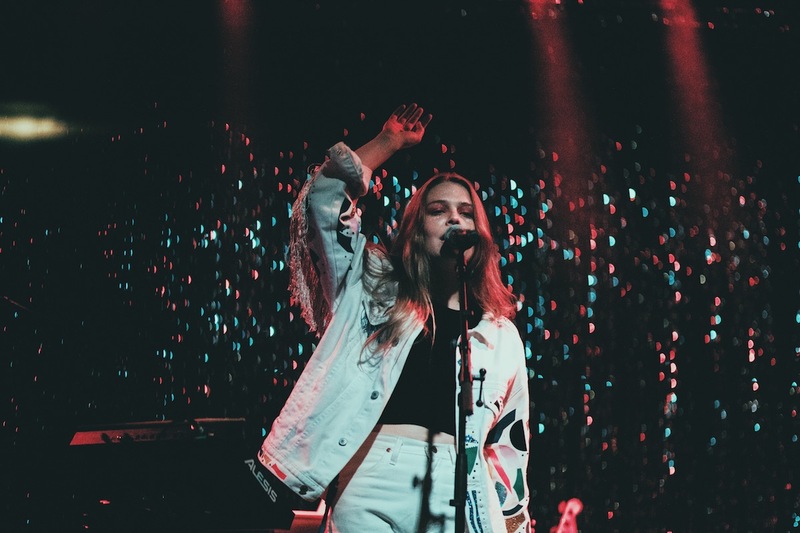 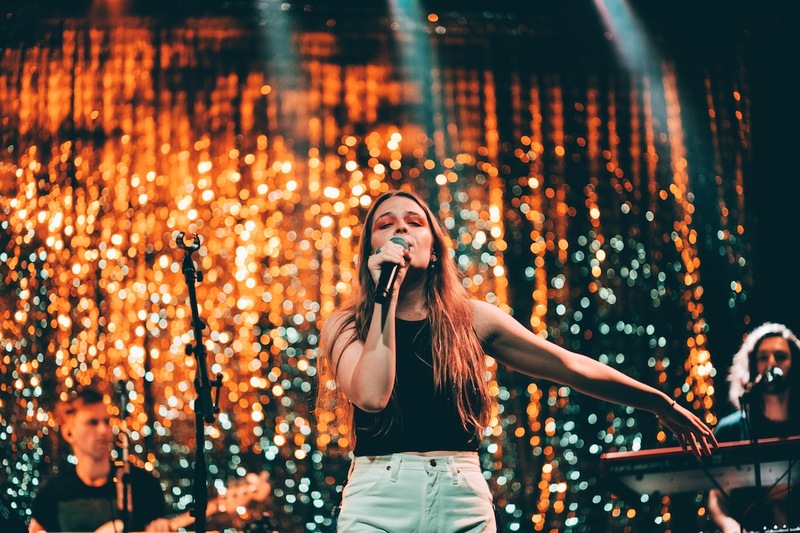 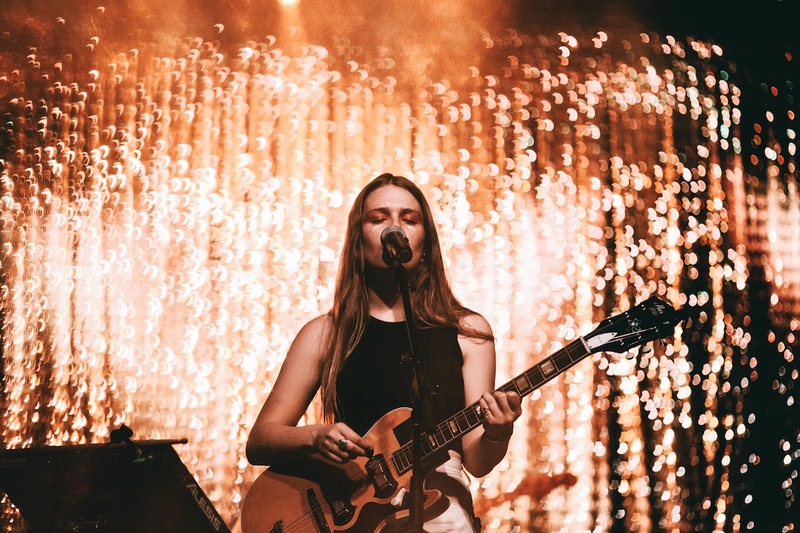 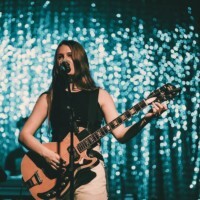 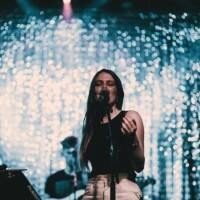 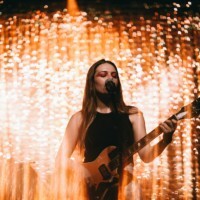 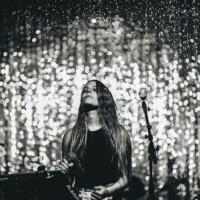 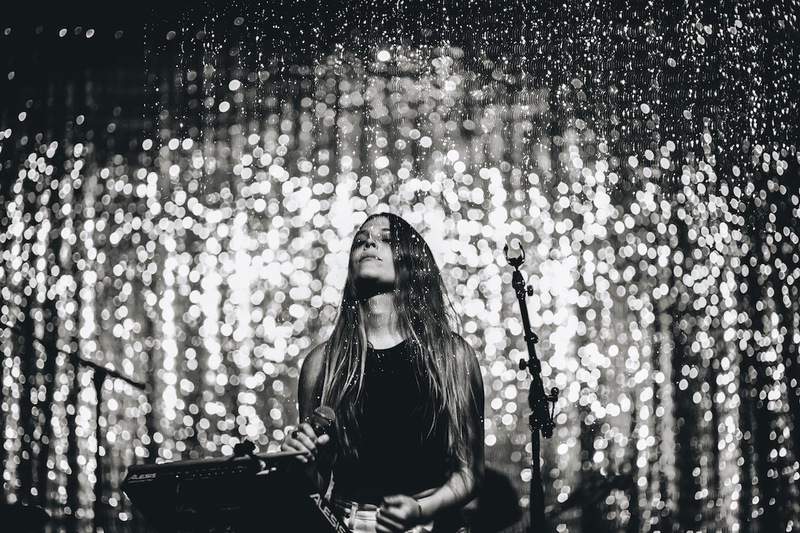 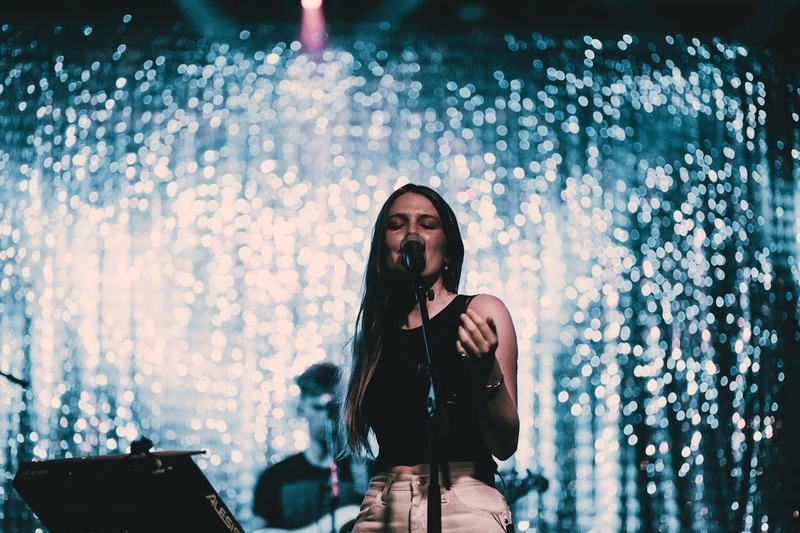 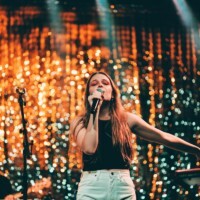 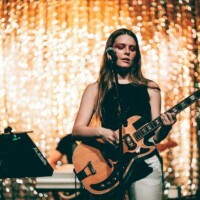 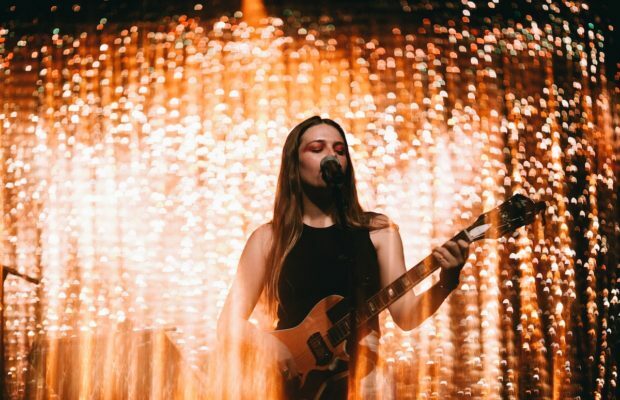 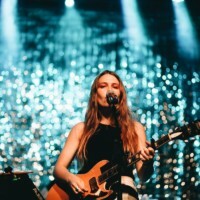 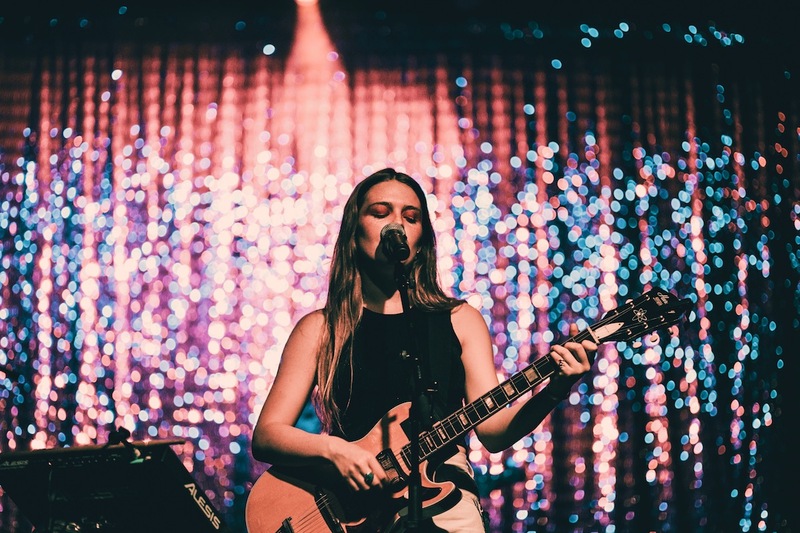 With performances at music festivals like Firefly, Outside Lands, and Lollapalooza, Maggie Rogers is a musical force to be reckoned with this summer, and not one to be missed if she happens to stop by your city.